Vice President Leni Robredo reveals she has one stress reliever: Netflix. Like other Filipinos, she is a big fan of Korean drama on this popular streaming service. 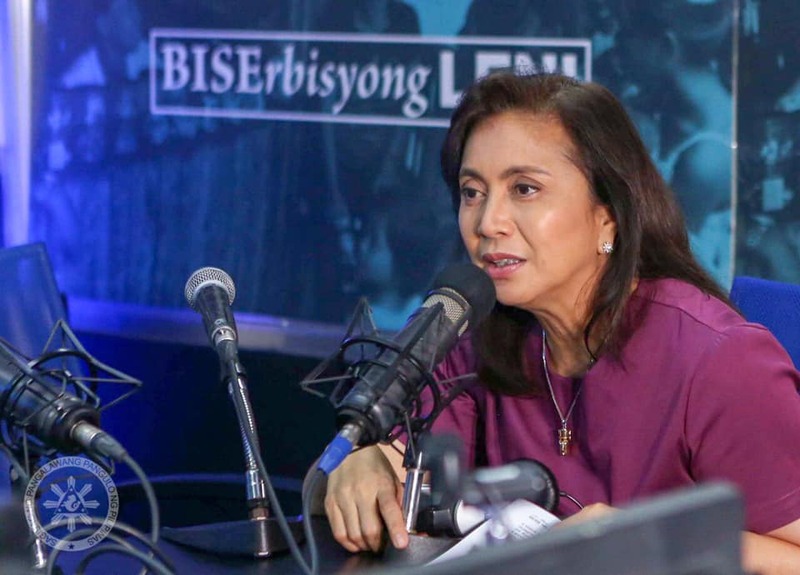 Robredo was a guest at Magic 89.9’s “The Mother Show,” a family-oriented radio program, where she was asked about her “self-care routine” while being the vice president and a mother. The Vice President shared she has been watching “Romance is a Bonus Book” on Netflix. This tells a story of the youngest chief editor who gets involved in the life of his childhood friend, who’s desperate for a job. “You would know that I am stressed because I watch Koreanovelas. Even if you’re writing something or editing a speech or–it’s just there, it’s like you would still understand the story,” she said. “It’s like a no-brainer, it’s a feel-good thing always,” Robredo then continued. Apart from this, Robredo said she has also been watching Western series or a documentary. During the same radio show, the Vice President admitted yet another detail about her guilty pleasure for being a mother to her children and highest-ranking woman in government. The 53-yeard-old widow of late Interior secretary Jesse Robredo claimed she and her children have a travel fund. Her three daughters are Aika, 31; Tricia, 25; and Jillian, 19. “So where we will go would depends on how much is there. So what happens, our travels become alternate from somewhere far to somewhere near,” the Vice President said. “That’s my promise to myself and my kids that it’s a tradition started by my husband when he was still alive, to make the kids travel,” she added. While President Duterte works almost 24/7, here's Leni Robredo. Daming time ni Leni!